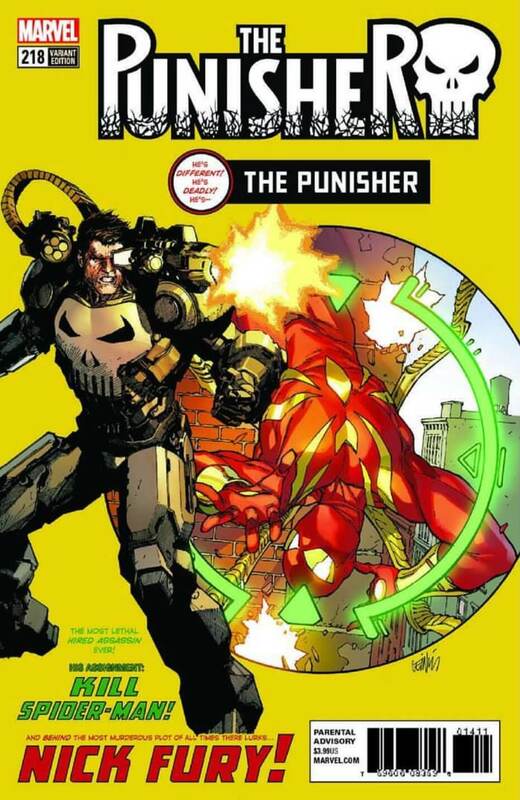 For years, Frank Castle has been fighting a one-man war against criminals who endanger the innocent, but when a certain one-eyed operative offers him the tools to take his fight global… how could he say no? Find out how Frank found his way into the WAR MACHINE Armor! PLUS: Includes 3 bonus MARVEL PRIMER PAGES!